Organize your school year in style with the new comprehensive 96-page Plan Book in the popular and contemporary Boho Birds design! --Features spiral binding for convenience and durability and provides a place to record all-important information for quick and easy access! To make this even more essential, the plan book includes space to record the standards you will address with each subject and lesson to track the progress through the year. 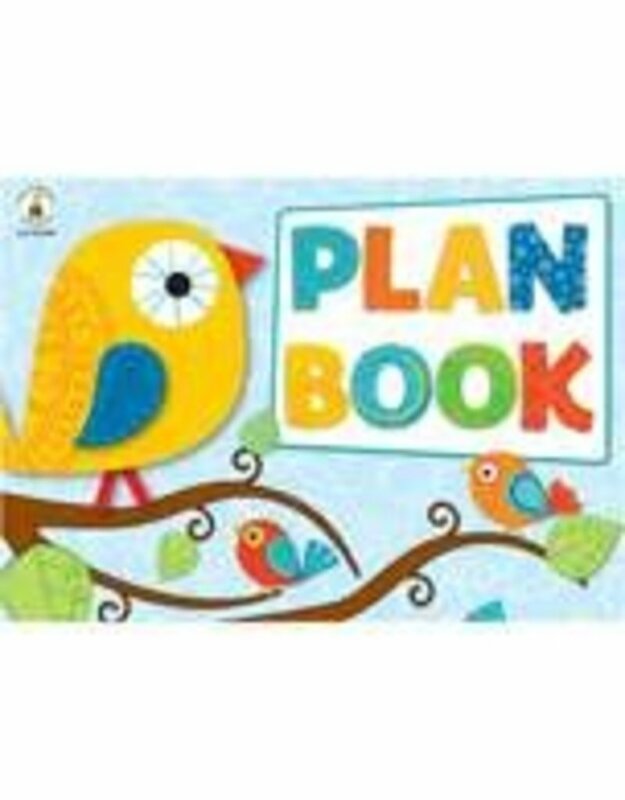 The Boho Birds Plan Book measures 13" x 9.25" and includes simple, spacious pages for lesson planning, daily and yearly planning, student information like birthdays and medical information, substitute teacher information, student transportation, seating plans and so much more!